We know for a fast that celebrity have a lot of money. They are free to spend the way they want. But, it can be very much difficult to decide the kind of gift you can offer to your loved ones. Others may opt to take the sentimental routes on offering presents, which will tug at heartstrings. The very wealthy ones will depend on banks to offer their loved ones expensive presents because they do not care how far they can go to make their loved ones happy. 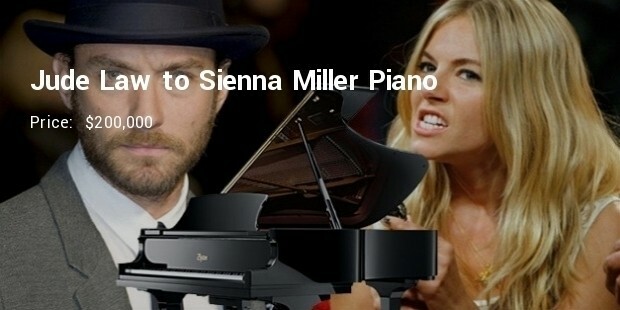 Celebrities often offer the most ridiculously expensive gifts to their loved ones, although this only happens in rare occasion. 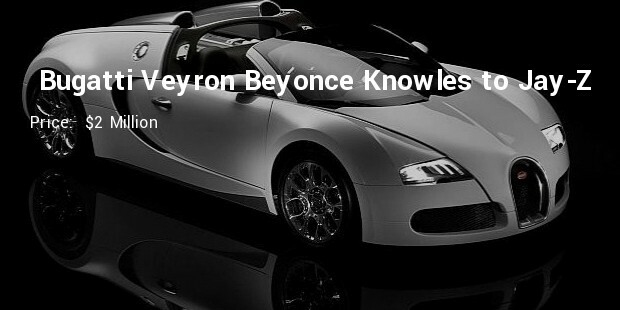 Let’s see the most expensive celeb gifts of all time. 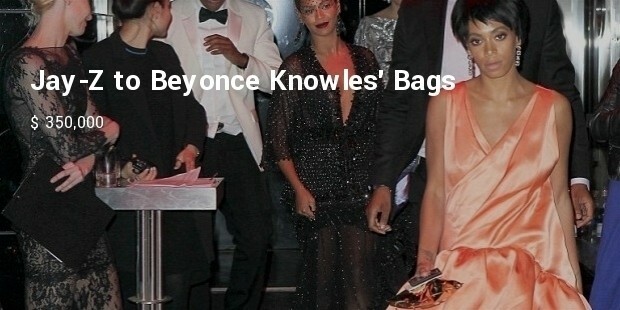 Although Jay-Z was producing music for different artists, Beyonce was the only one who won his heart. 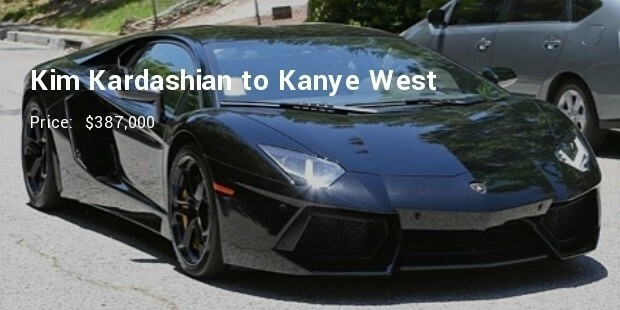 And apart from having the best woman by his side, he is known for his wealth and fame, and the $2 Million Bugatti isn’t missing on the list. A total cost of $2 Million for a bathtub! This is one kind of a gift that it totally out of this world. 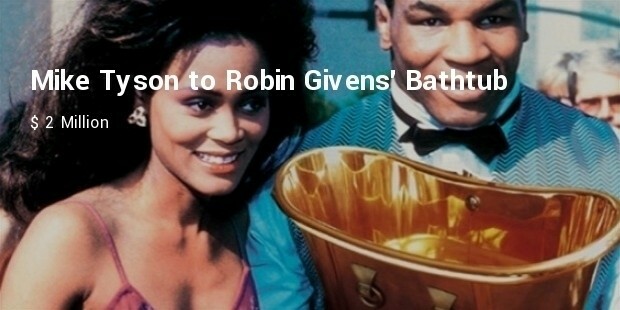 But it looks like Tyson, a messy husband and a hot tempered heavyweight fighter, was atoning for his sins by using a $2 Million bathtub as a love sacrifice to his wife whom he had never appreciated before. Oprah Winfrey isn’t just generous. She appears to be her 100 employees’ boss. 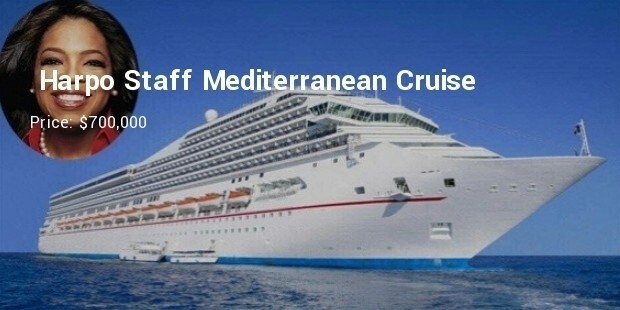 She offered her employees a ten days Mediterranean Cruise that cost $700,000 although this has never come in any of her shows. It’s no wonder the old woman is their favorite boss. Nick Cannon is a loving husband to Mariah Carey, and the whole world hopes this relationship will last forever. And Nick is often on top of the list when it comes to high class vehicles. 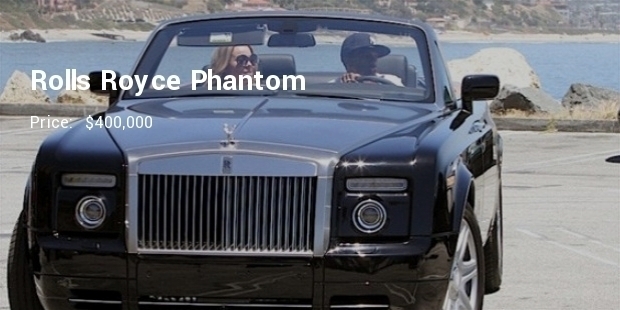 He bought Carey a Rolls Royce Phantom, one of the most expensive cars of all time. Offering of gifts to loved ones is one of the most exiting this to ever do. Celebrities also have to deal with paparazzi and naysayers that is the reason as to why celebrities have to be concerned with how their gift is received by their loved ones.